Ahhhh… The cooling and refreshing effects of Menthol Crystals can offer temporary pain relief of sore muscle tissues. When used externally they provide a local anesthetic, which gives a cool, numbing sensation as it penetrates the skin. These interesting looking crystals are sourced from India and are extracted from mint leaves using a freezing technique. They are so concentrated that a few crystals will make a strong and powerful formula. Take note when working with them: be careful to wear protective eye-wear and limit your inhalation- they are strong! *Please use gloves when handling Menthol Crystals – as to not transfer from hands to eyes or other sensitive parts of your body. Add all the ingredients above into a food processor. Mix or pulse until all ingredients are fine ground. Store in jar or zip lock baggy. Clean Food Processor thoroughly. Please note that the amount of menthol crystals in this recipe are the perfect amount for a foot soak, but will be too strong to be used as a body soak. We recommend 1% or less of menthol crystals in body soaks, as to not irritate or cause discomfort on sensitive areas. 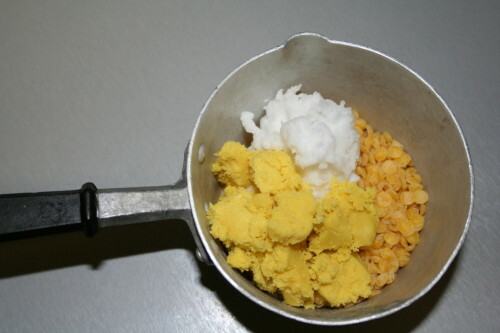 1) Start by measuring your coconut oil, shea butter, and beeswax into a small container and melting the oils on low heat. 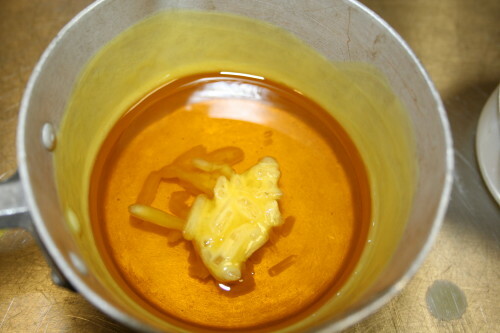 2) When the oils have melted, remove from heat and stir in the menthol crystals until dissolved. Be sure to keep your face away from the mixture as to not irritate your eyes or nose. 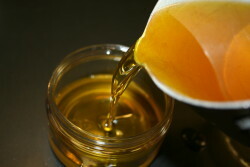 3) When the crystals are dissolved, stir in the almond oil, followed by your essential oil. 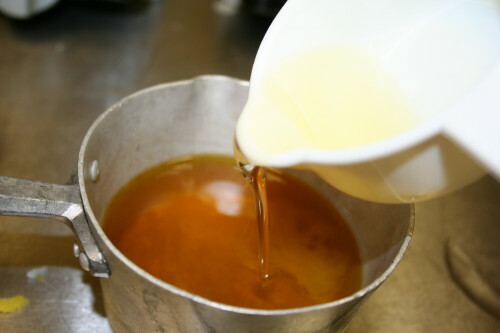 4) Pour your mixture into a container with a lid for storage, but allow to cool before capping. Keep in refrigerator to maintain texture and shelf-life. Massage a small amount onto sore muscles and joints for soothing relief. Wash your hands after and avoid face, eyes, and other sensitive areas. 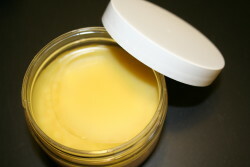 This recipe makes a mild salve that should be suitable for most skin types, even sensitive skin. You may increase the percentage of menthol crystals for stronger potency, but increase slowly to ensure your skin’s tolerance. We have encountered recipes ranging from 3%-20% menthol crystals, this recipe starts at 4%. We’re glad you enjoyed the article! Deborah Kraemer has been making soap since 2001. Her passion started with a need to find a natural alternative for her son's sensitive skin. She is excited to share her years of experience and knowledge with you.